Earlier this year you may have seen that we ran a nationwide competition called #Miniversity to find some of the UK’s hottest young dancers. This was all to celebrate that Diversity are performing live at all three Butlins resorts throughout 2015. 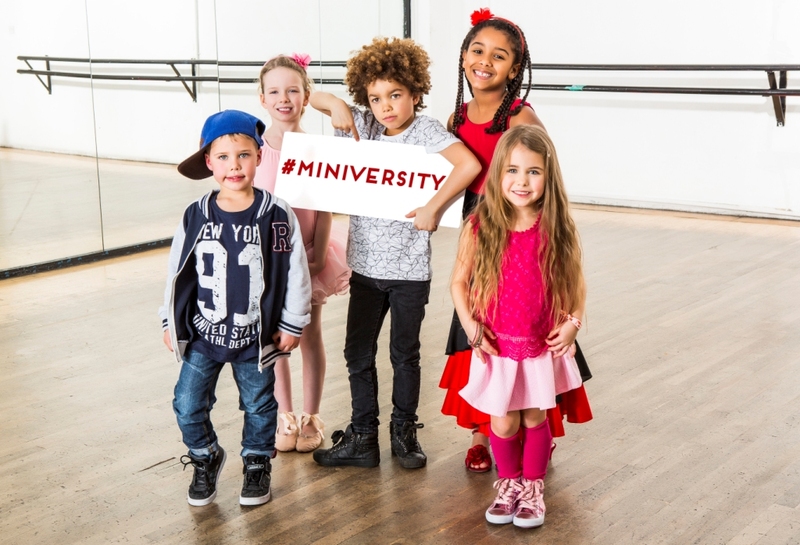 We surveyed 500 4-11 year-olds and found out that 86% of them LOVE to dance, so we thought it would be a great idea to find the next dance troupe – which we cleverly named ‘Miniversity‘! You can see the top 10 most loved dance moves here. We asked you to send us videos of your kids dancing and we received so many brilliant entries. We were very impressed and it was certainly a challenge to pick the winners. We chose the winning entries based on natural ‘star quality’, the most innovative take on the moves and of course, general cuteness. Our five lucky winners have won themselves, and their families, a break at Butlins to come and meet the Diversity boys, take part in the sold-out Dance Academies and enjoy their live show, later this year. How about 11 year old Kane‘s moves?! I think you’ll agree that they are all fantastic dancers and young budding Banjos! Keep an eye out soon to see how they get on when they meet Diversity and get the chance to dance on a Butlins stage later this year. If you’ve been to Butlins this half term and seen Diversity perform live, or if you’ve taken part in the Dance Academies, we’d love to hear all about it and see some of your own videos or pictures. Just head on over to our Facebook page or tweet us @Butlins.